Tyre review data from 5 tyre reviews averaging 86% over 23,500 miles driven. Sorry, we don't currently have any questions and answers for the Accelera 651 Sport. Why not submit a question to our tyre experts using the form below! Have you driven on the Accelera 651 Sport tyre? 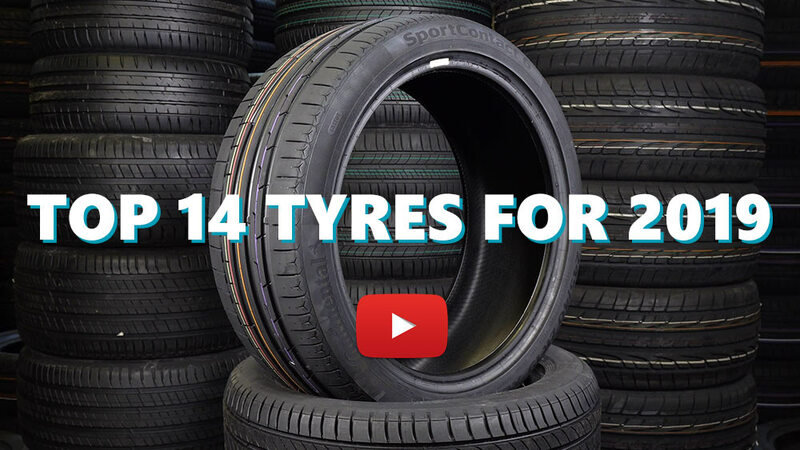 Please help millions of other drivers make an informed tyre choice and pick the correct tyres for their car by submitting your review of the 651 Sport. Have these tyres fitted on my Mk2 MX5 1.8 trackday car, and I must say - I'm dead impressed by them especially considering the price point that they come in at. As you would expect, dry grip is fantastic, a few thousand hard road miles and a full day on track at Snetterton have shown that they're a really comprehensive package on dry roads, and wear rates have been surprisingly low - unlike some semi slick tyres these ship with a decent amount of tread so there's plenty of life in them, which is a big advantage. They're not massively loud on the road even in an MX5 which has about the same amount of sound deadening as a cold war era Russian fighter jet, and they offer great feedback even on bumpy country roads. Where these tyres really surprise though, is in wet weather conditions. I hadn't driven my MX5 on semi slicks before these, and was impressed by my Nexen Nfera SU4s in terms of their ability to contain the back end of the car on greasy or wet roads. On my first rainy drive on these, I expected to fight the car through every corner and be battling for grip across the whole journey. But no. I had extremely reasonable aquaplaning resistance, good cornering grip and didn't experience anything in the way of tram-lining or camber following. In fact, I found myself able to accelerate out of corners without the back end giving so much as a wobble, really really impressed with these in the wet. Paid £46 a corner, which for semi slicks even in 195/50/16 is mentally cheap. Wouldn't even bother trying other tyres, have Toyo R888s on my RX7 daily and while they most likely offer a little better grip in the dry as a result of their increased contact patch, their sheer lack of ability in the wet makes them a far less convincing overall package unless you're chasing a couple of seconds a lap. For a trackday hobbyist like myself though, the Accelera 651 Sport really does shine.